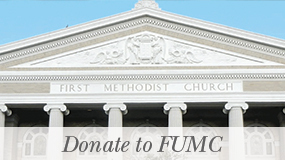 FUMC is located across Colorado Street from the Capitol Building at 12th and Lavaca. Our campus includes the historic Sanctuary and Chapel buildings and the Family Life Center at 13th and Lavaca. 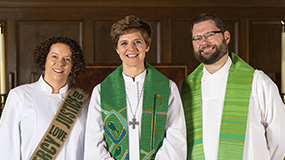 FUMC makes its facilities available to the Austin community for funerals and a variety of community-based events and meetings. 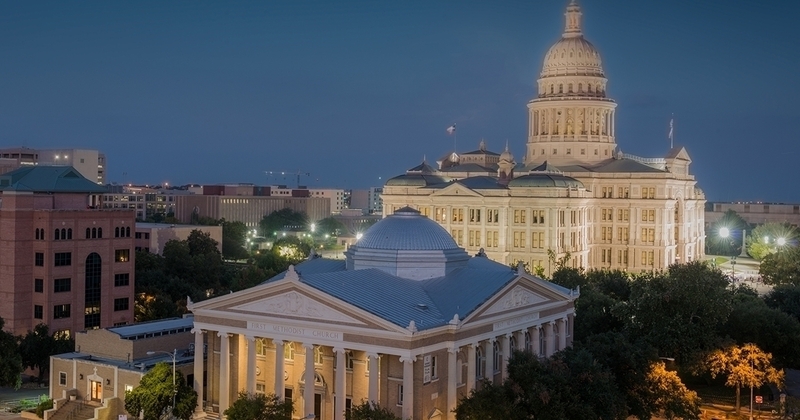 Community Events: FUMC serves the Austin area through a ministry of space. Guests at our Family Life Center include service groups, non-profits, professional and trade associations, community education services, and private receptions. Our Center includes a fully-equipped commercial kitchen, seating for up to 300 at banquet tables, and more intimate meeting spaces for groups of 20 to 75 people. For information, contact Facilities Coordinator Marilyn Good at marilyn@fumcaustin.org.